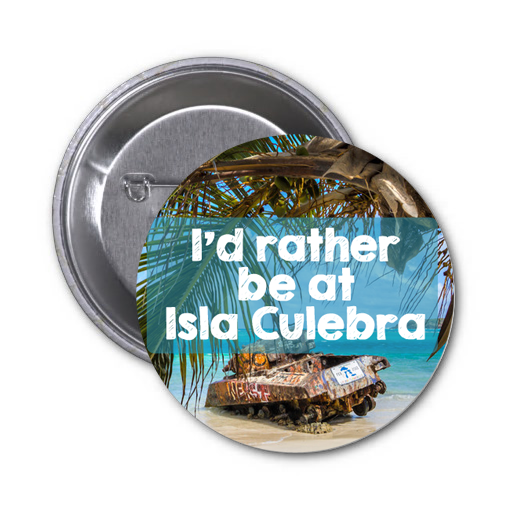 Here is a list of blogs and sites about Culebra, Puerto Rico. If you want your blog on this list, please e-mail MrMetropolitan@gmail.com. "Here is a slice of a life on Culebra (a tiny island between Puerto Rico and the Virgin Islands). Listen closely for surf on the sand, or roosters crowing. There's salty air and gardens, with fresh baked bread in the background . Sweat and storms; beauty and beasties. A real life in Paradox from someone easily entertained." A photo blog of life on the Island of Culebra. A great resource on all of Culebra, including camping. Highly recommended.